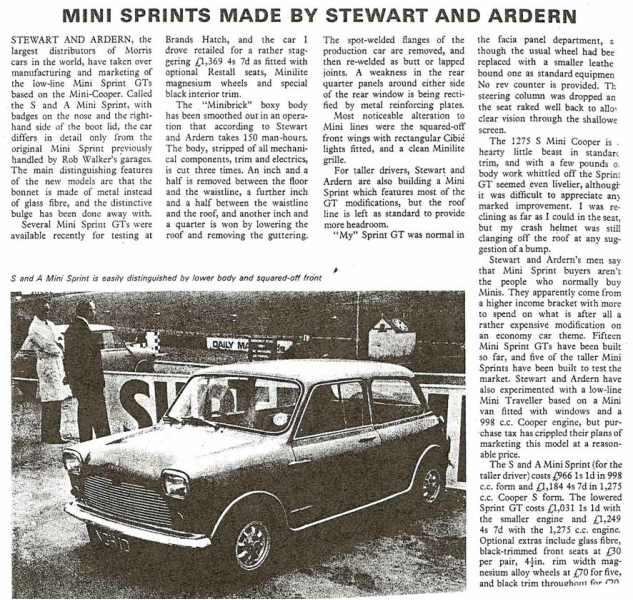 In January 2010 for the first time since the mid 1960’s there was a full press review of one of the new Classic Minisprints. The shell was prepared by Neville and the rest of the work was completed by Mark Forster. 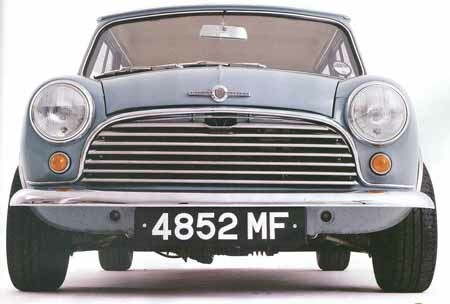 This Minisprint was the first since the 60’s to be sectioned by Neville in the same fashion as the original 1960’s Minisprints were. To download a full copy of this article, simply click on the image below.